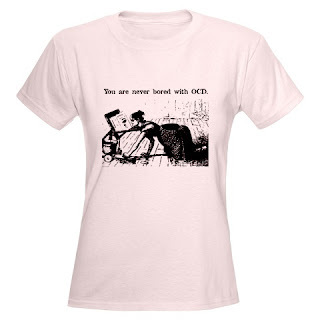 You are never bored with OCD. . .
just ask the scrubbing reader.